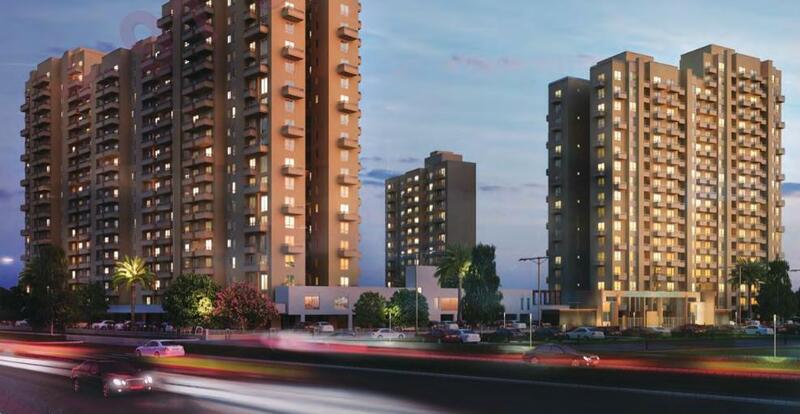 Umang Realtech – Get updated News, Blog post, New Project review of Residential and Commercial Projects of Umang Realtech. As the time has changed, the likes and dislikes of people also changed a lot to elevate their standard of living. If you don’t want to see yourself last in the race of acquiring first class home with the motto to double up your money in the lesser time then start search for the property which is away from the regular type of features. Something which can prove yourself sharp enough than your other contemporaries. It is quite appropriate phrase that your taste describes your class; therefore we should never make decisions in a hurry. Property investment is the most important decision because it is related to both the present and the future. It lasts long therefore you should search and compare different properties and their features with each other to get comprehensible view. Umang Realtech is an established name in the field of real estate with the different creations in all the segments – commercial complex, residential complex, hotels, etc. hence we can say that they have an urge to serve people at different places e.g. home, shopping complex, entertainment and hotels. This time they have come with their luxury residential apartments plan to give you an experience of aristocratic lifestyle. It consist all those amenities and services which everyone want to attain to lead a life pleasure and peace. Umang Winter Hills is placed in Dwarka Mor, New Delhi. You can say that it has been created to fit in the requirements of different type of families’ e.g. nuclear family and joint family. Here you are provided with the option of 2/3/4 Apartments with the large balcony and attached bathroom. It has been created in the manner which provides independence to every room, in order to maintain the notion of privacy. This area is highly developed to cater the day to day needs of its inhabitants along with the relief that one can easily go by car and metro to the different destination. Dwarka Mor metro station is 5 minute away from here, janakpuri Metro station is only 2 station away. In the modern time, people are in a mad rush to meet their different tasks. This hectic routine has taken away the joy of life and turning us towards the maddening boredom and inactiveness which is quite harmful for human kind. Therefore, Umang Winter Hills residences are perfect gated community to offer you jogging track, swimming pool, cafeteria, spa, etc. After a busy day out you can freshen up your mind and soul in the green and calm environment which gives you the feeling of paradise on earth.